Each section will provide you with information dedicated to impacting specific areas of your ageing journey. 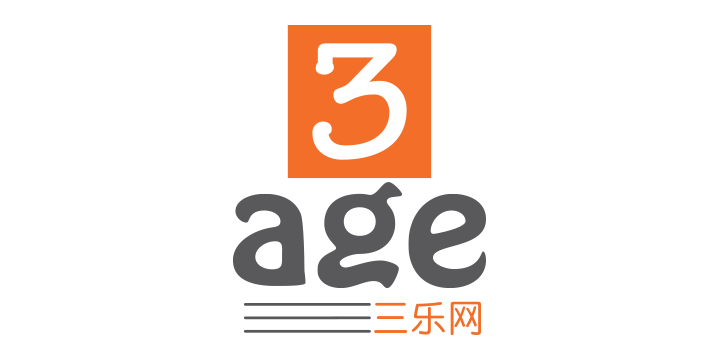 Come explore 3age! For Chinese articles and related news, visit 三乐网.